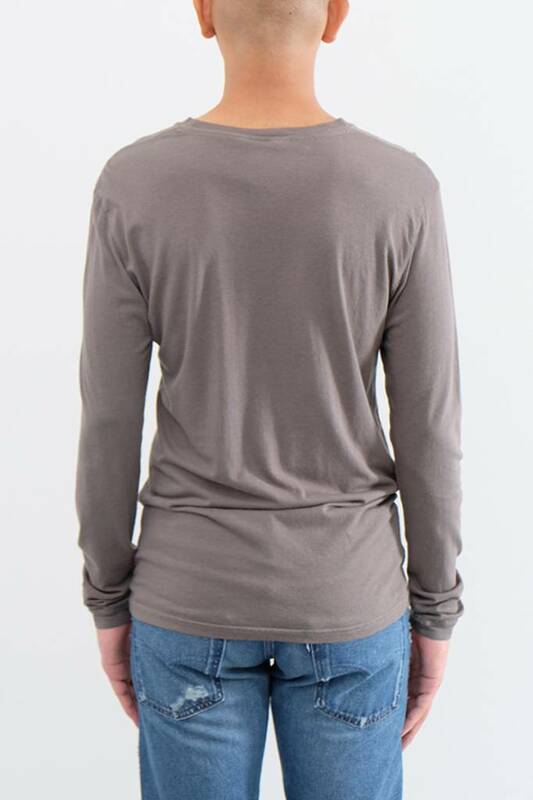 The first step toward staying warm or the last step toward being cool? 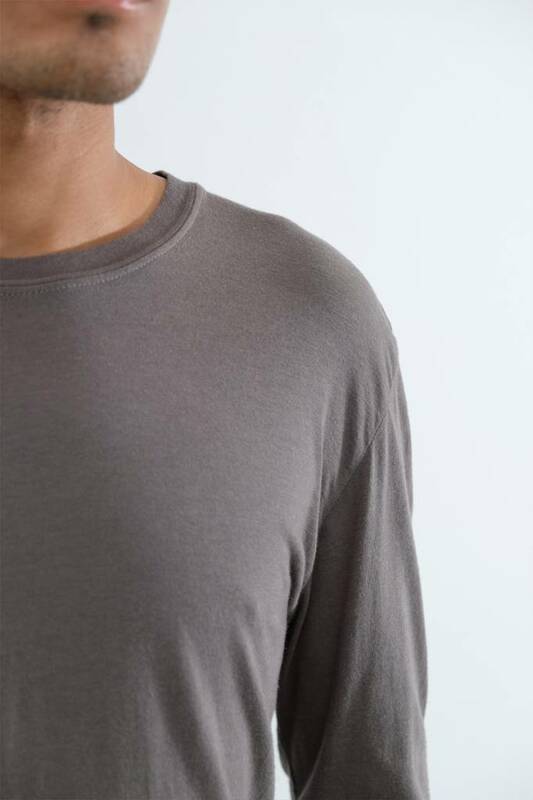 A winter-practical update from our t-shirt standard-bearers. 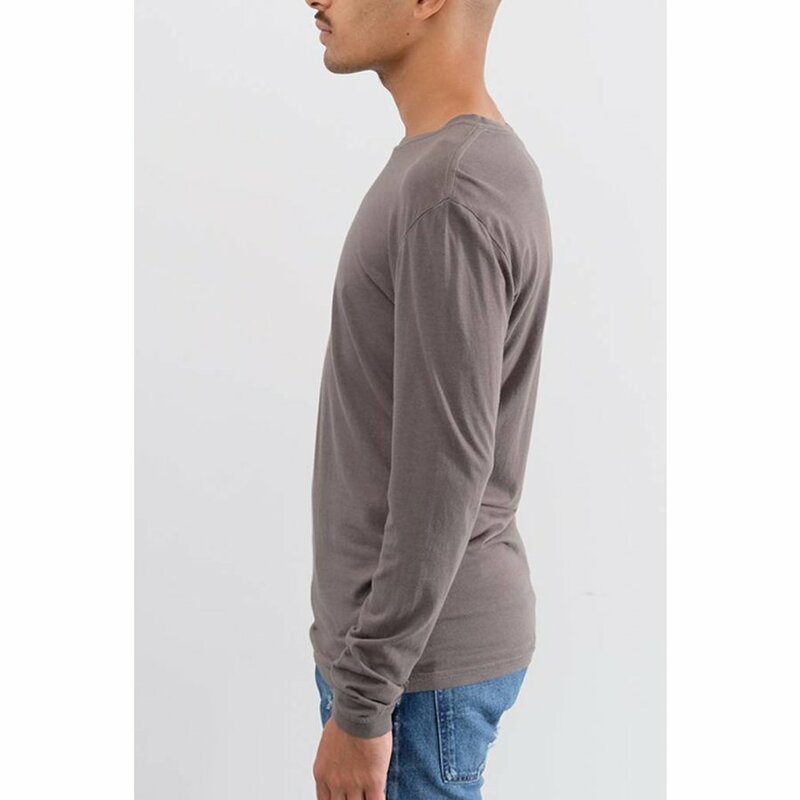 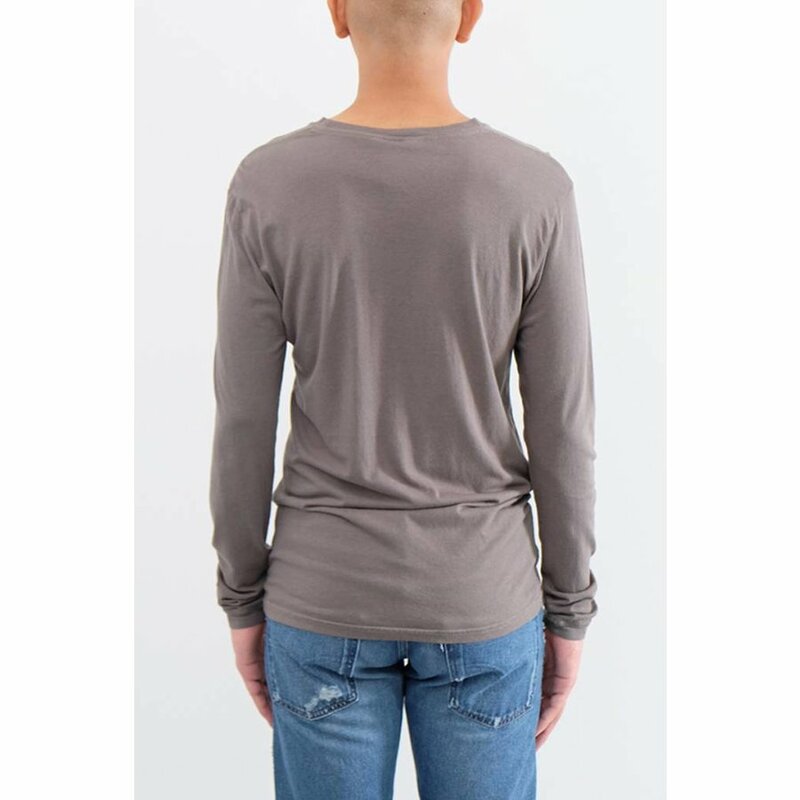 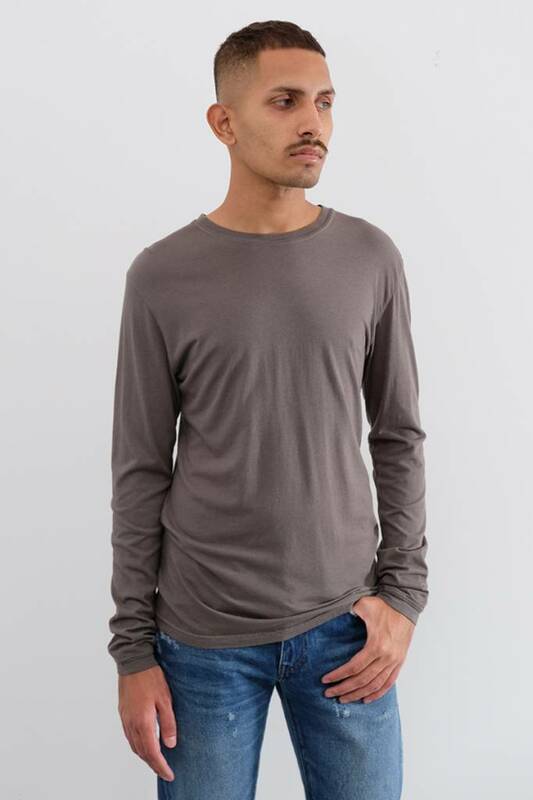 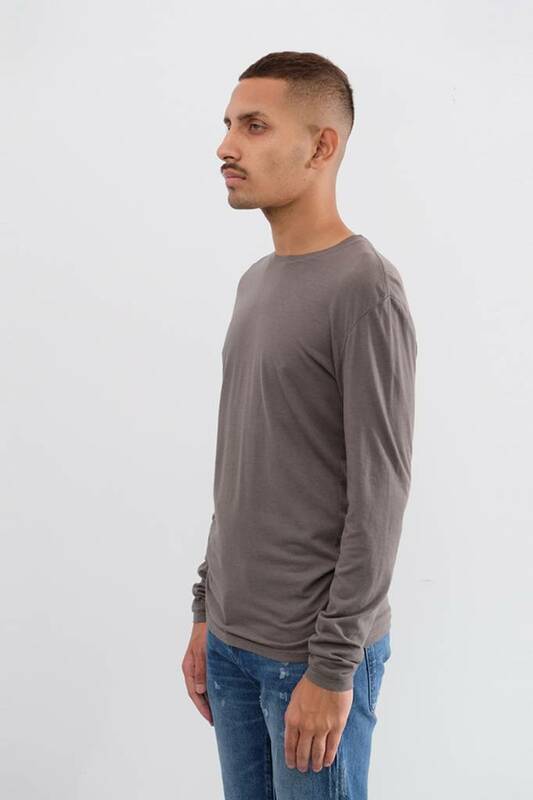 This long sleeve hemp and cotton blend takes a cue from the original Jungmaven tee, which it updates with long sleeves finished in a proper- but not fussy- cuff.